Put me down for whatever you have in mind. Planning to do a few this year, with Brands GP and Cadwell high on the list. Glass is always half full...unless it's my pint. As soon as its dry, only thing i like between my tyre and the tarmac is a little bit o' air. 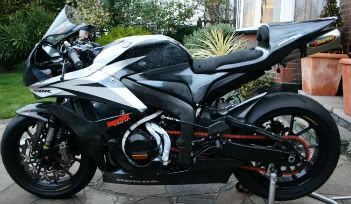 03 CBR 600 RR / Total 06 conversion - SOLD!